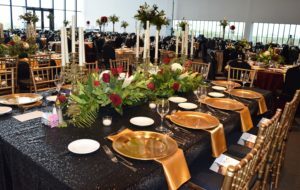 Whether we’re serving a group of 5 or 500, the Owensboro Convention Center’s Food and Beverage staff creates exceptional dining experiences! 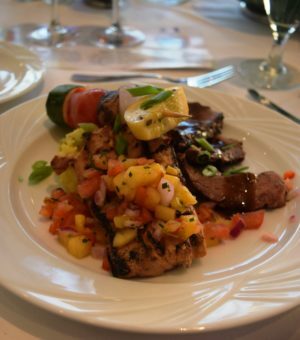 Customized Menus – Custom menus offer diverse catering choices – from healthy and diet-restricted dishes to comfort foods and decadent desserts, we have selections to satisfy every member of your group. We provide multiple bar options as well as served entrees or buffet style meals. 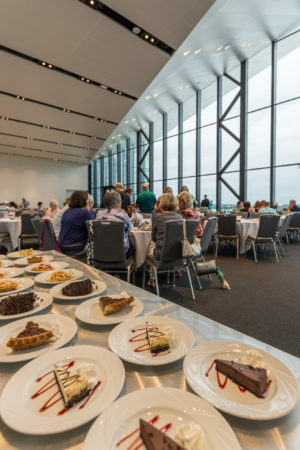 The Owensboro Convention Center maintains the exclusive right to provide all food and beverages and concession services at the Owensboro Convention Center. Please review the details of allowing outside food and beverage suppliers on our Outside Catering Guidelines.